I will say it upfront, our time in Tokyo was WAY too short. We had planned on 6 days there, with 3 of them being dedicated to the Disney parks. That left us a solid 2 days of actual sightseeing in Tokyo, which of course we rushed and felt the need to “see it all”. We knew like Australia, Japan was an expensive country. But our goal to see all the Disney parks was our determining factor to make it to Tokyo, even if it was for a short time. 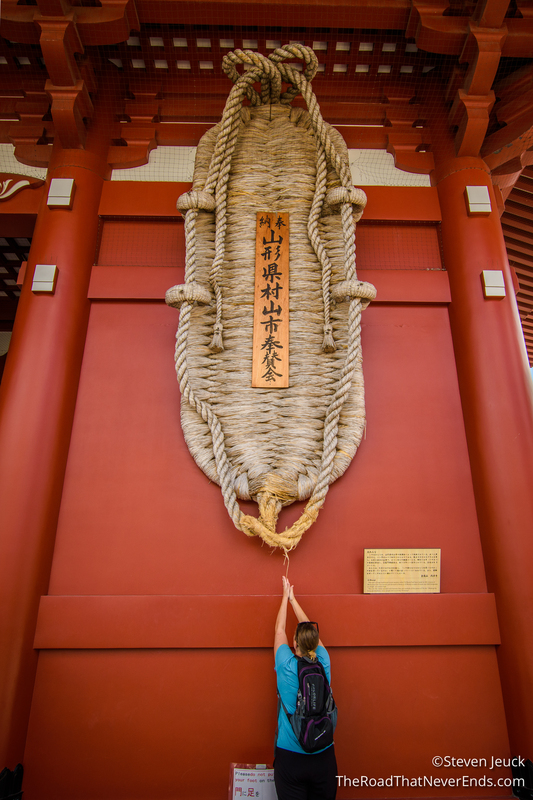 We LOVED Tokyo and have decided to put Japan easily on our list of countries we want to explore again and more of. 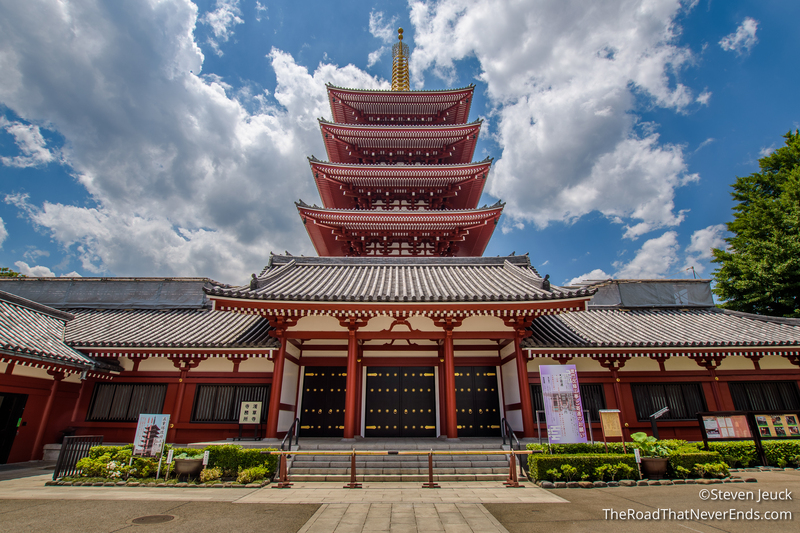 Tokyo is the capital of Japan, and one of the most famous metropolises in the world. The population is 13,617,445 – which is pretty big, but coming from China felt like a village. The minute we landed we looked up and saw blue sky, instead of the brown tinge we had been use to – and instantly felt much better. We had heard many stories of people shoving on the trains, but we found it to be a polite shove and most people queue up to get on and off the trains. We met many lovely and friendly people in Tokyo (on the train and on the streets), and look forward to returning. We took the “cheap” flight from Xi’an to Tianjin, and a connecting flight to Tokyo. At the time of booking, we were meant to leave at 1PM, arriving in Tianjin at 4PM and leaving for Tokyo at 8PM. However, we were notified a few weeks prior to our flight that it was cancelled, and we were now placed on the 6:30AM flight. That left us with a 12-hour layover in Tianjin. We thought of perhaps seeing the city, but once we arrived at the Tianjin airport we weren’t able to locate lockers and since we had left for the airport at 4:00AM we were extremely tired. We were able to find a nice bench in a somewhat quiet area and nap, read and nap some more. The 12 hours ended up going by really quickly when you include lunch, dinner and snacking too! We arrived at Haneda airport in Tokyo just before midnight. Immigration and customs were super easy to get through and our bags came out quick. Even with the speed of our arrival and process, we still missed the cut off time for public transportation (midnight) and ended up getting a very expensive Uber ride to our hotel. Throughout our stay in Tokyo, we made use of the many metro lines and even their JR train line. Of all the cities we had visited, we found Tokyo’s public transportation to be the most confusing thus far. Besides their metro lines, there are additional train lines that tie into the system, but are on a separate payment system. It took us the full two days to really get our barring on the transportation system. One thing we didn’t do, that we should’ve done is buy the transport card. We ended up buying tickets as we went, and in the end, think costed us more money and added to the confusion. The APA Hotel Hanzomon was a great hotel. 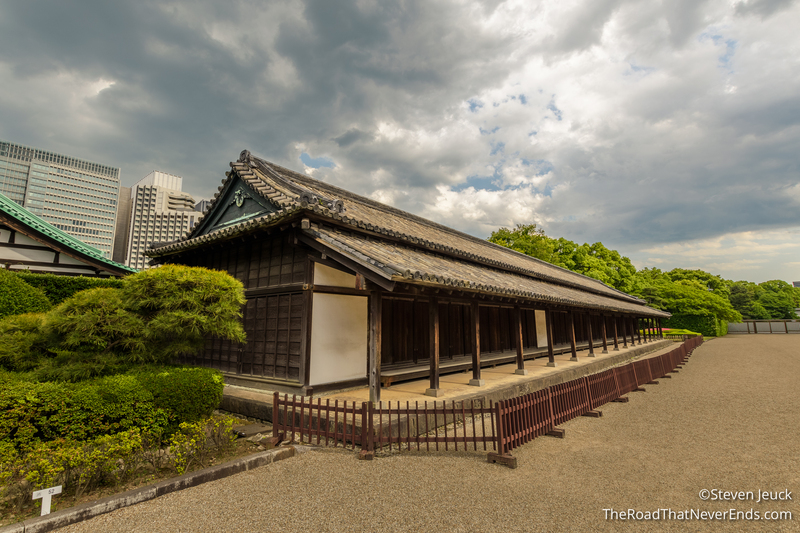 It was located near the royal palace and close to two metro stations. I think when we go back, we would rather stay closer to the hub of the city, however this hotel was quiet and comfortable. I should mention, it was a small room and bathroom – which we have gotten used to. For the two days we were there, we did plenty of eating. I have to mention two restaurants in particular. 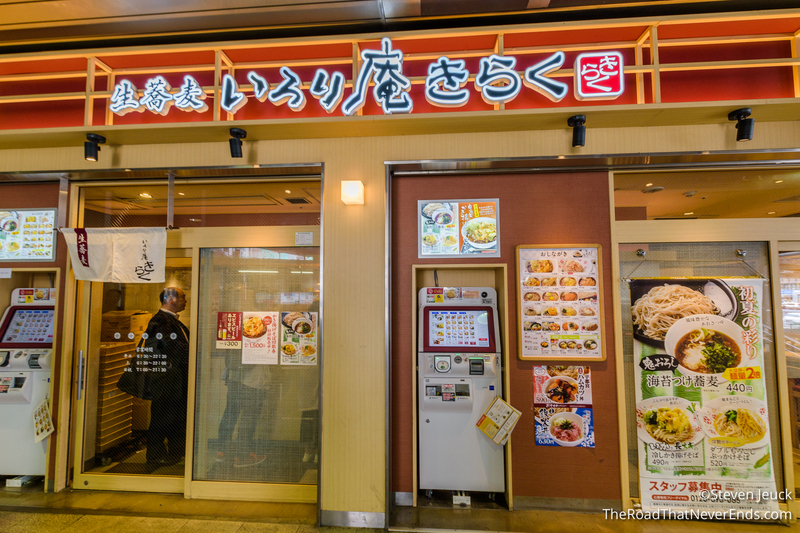 Genki Sushi – This restaurant does Sushi on conveyor belts. We waited for about 10 minutes, and were given two seats together. Each seat comes with an iPad that has the menu on it. We were able to order different items and the food would be delivered to us via a conveyor belt. We ordered plate after plate of sushi – it was fantastic. I should mention that each person is given a 45-minute time period to eat. We had so much fun. Many restaurants have a machine out front that you order and pay before coming into the restaurant to be served and eat. We found this to be an interesting concept, and had to give it a try. We checked out a restaurant near the metro line and after 5 minutes figured out what we wanted, ordered, and paid the machine. The machine prints a receipt which is handed to the server and they hand you the food. It is similar to some of the fast food joints in the US that are doing that pay screen method. 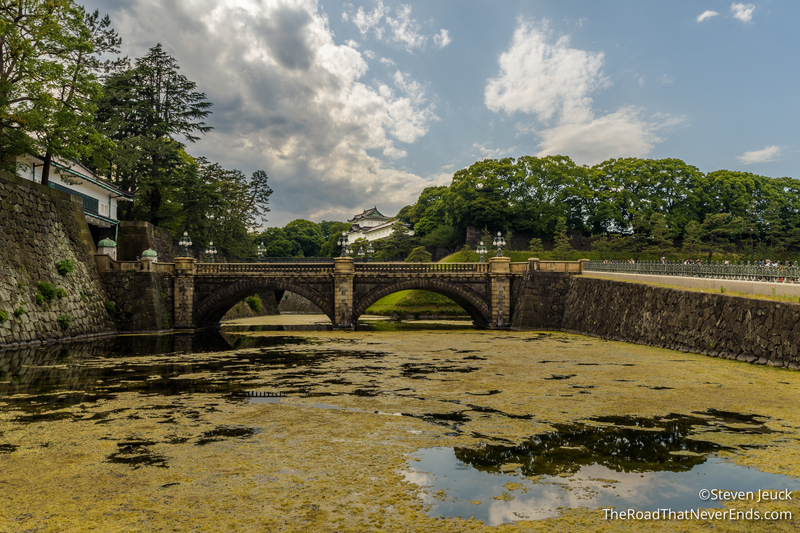 Tokyo Imperial Palace & East Garden – Sadly, visitors are not allowed in the Imperial Palace, however, we did make it to the gate. 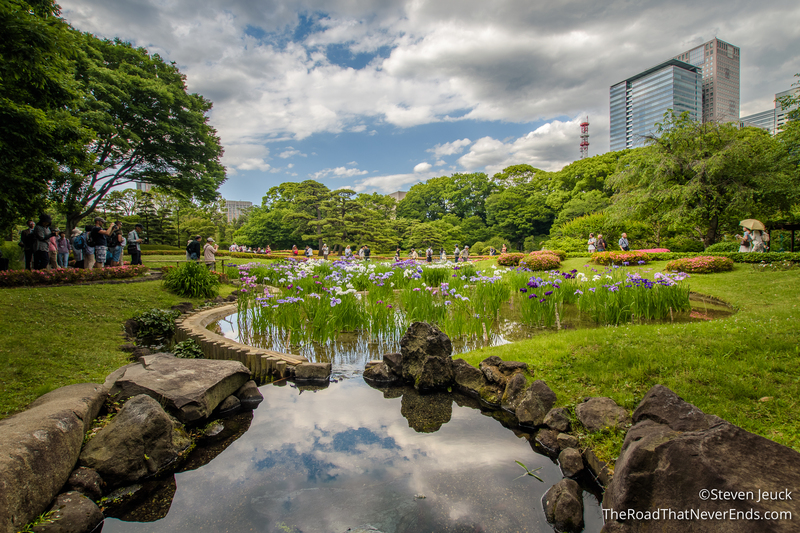 We walked nearby to the East Garden, and spent hours here exploring it features – ruins of the Edo Castle, the music hall, the rose garden and the tea room. 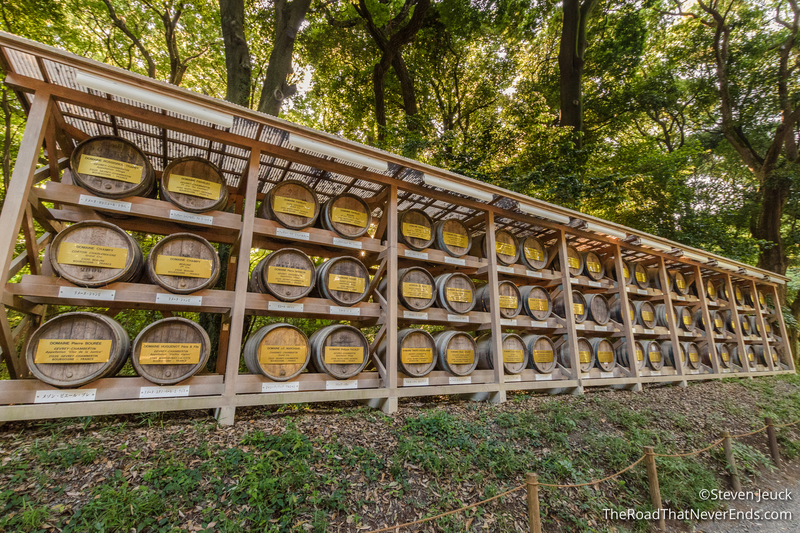 Meiji Shrine – The shrine is for the spirits of Emperor Meiji and his wife, Empress Shōken, although they are not buried there. 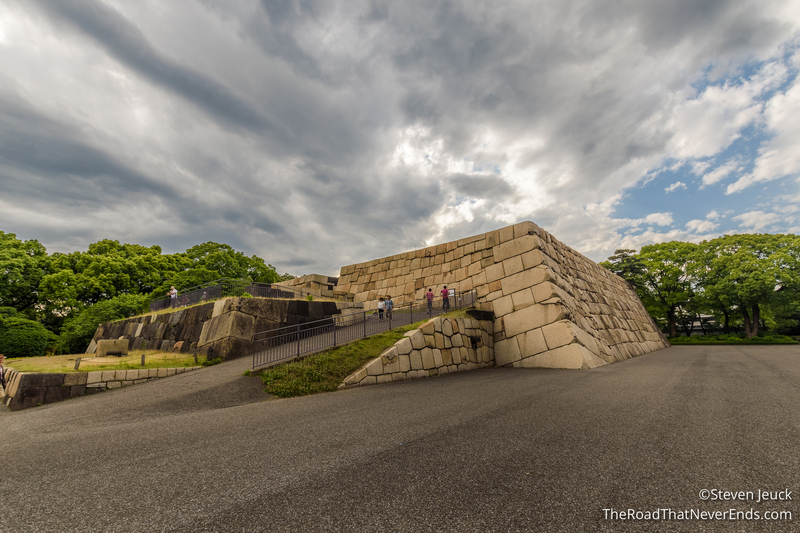 Both were beloved in Japan and is obvious they still are today by the amount of visitors to the site. 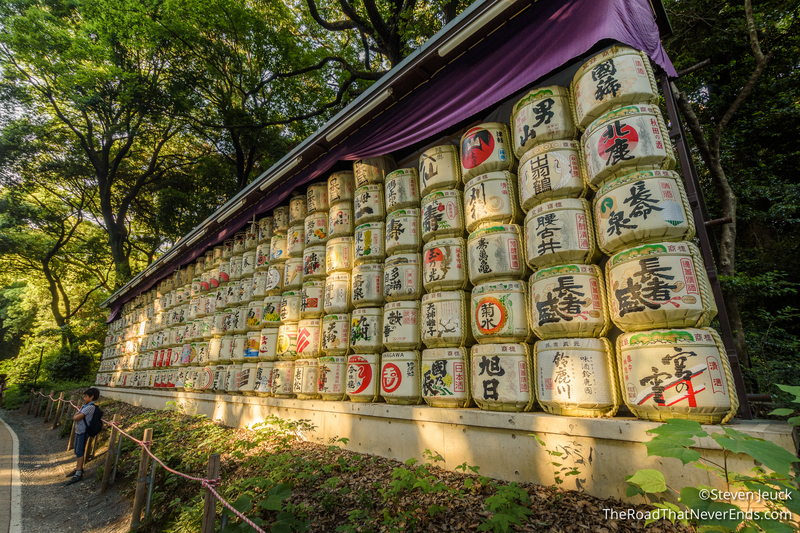 Also, each year Sake makers and wine makers donate sake and wine to the shrine. Steve and I spent an hour here exploring the grounds and enjoying the beauty. 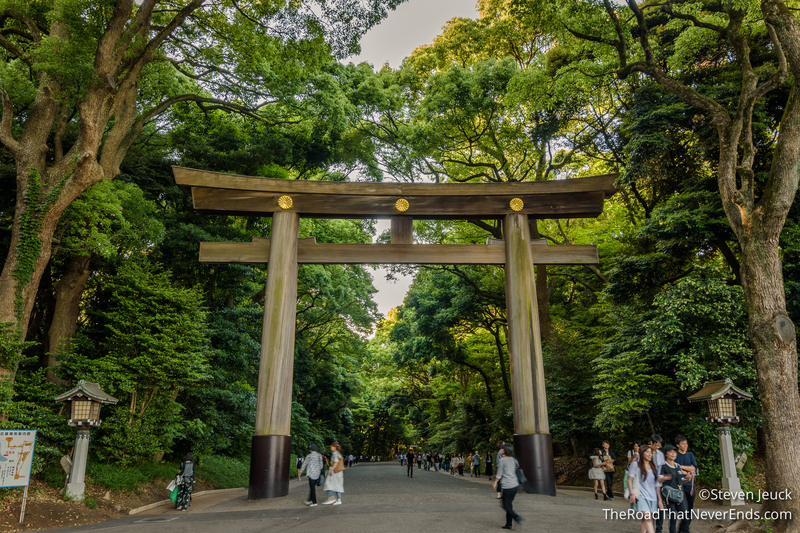 Harajuku Area – The fashion capital of Tokyo! We spent minimal time here walking the streets and checking out the shops. It felt like the sidewalk was a runway, with many different styles of clothing & risk factor – all amazing. 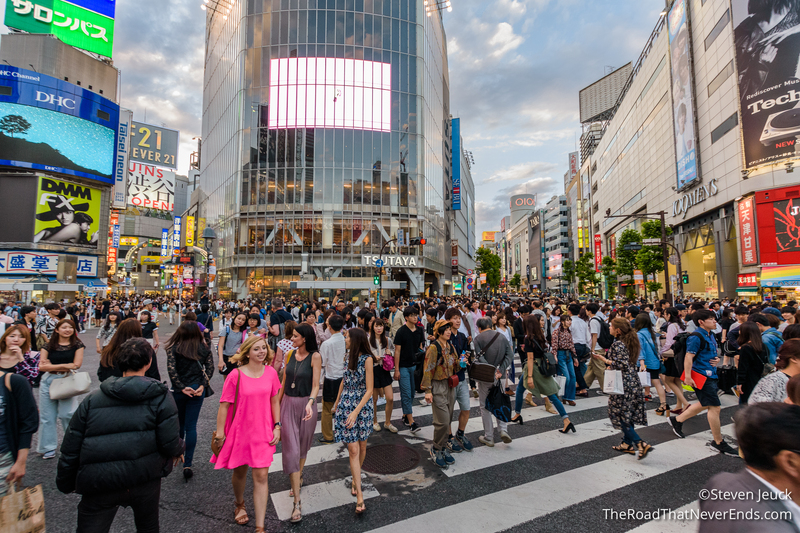 Shibuya Crossing – This area is a huge shopping district, but also home to one of the craziest crossings in the world. This area reminded me of Times Square. 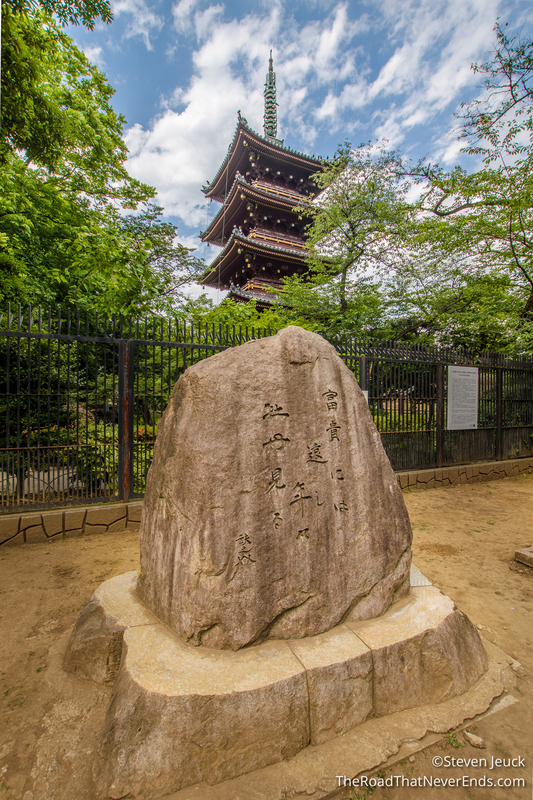 Also nearby is the famous statue of Hachikō. 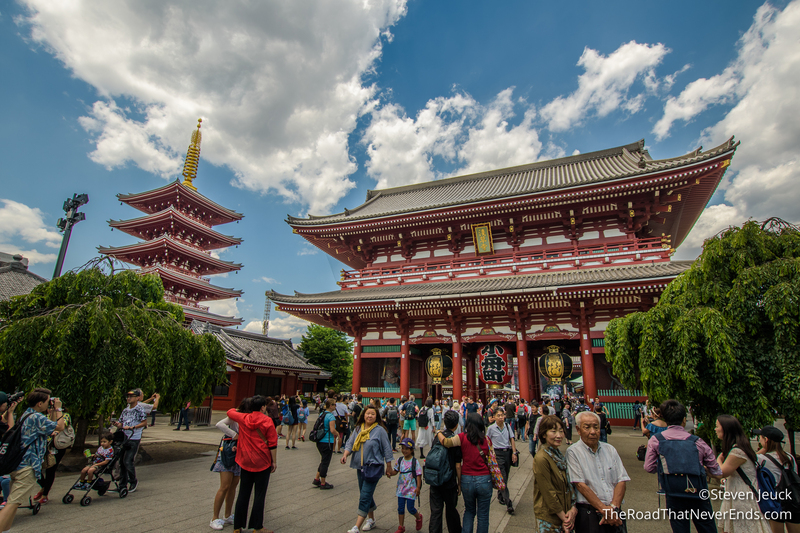 Sensō-ji Temple – This is Tokyo’s oldest temple (built in 628AD), and most visited with 30 million visitors annually. The temple is dedicated to Guanyin, the Buddhist goddess of Mercy. 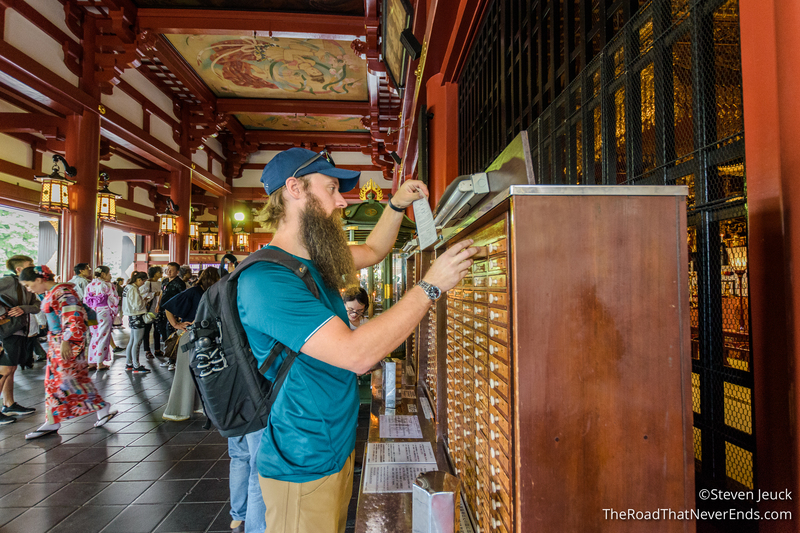 A popular thing tourists do is get a fortune from the temple. This isn’t your typical stick a quarter in and get a happy fortune. In fact, my fortune was medium luck and Steve had a good luck fortune. 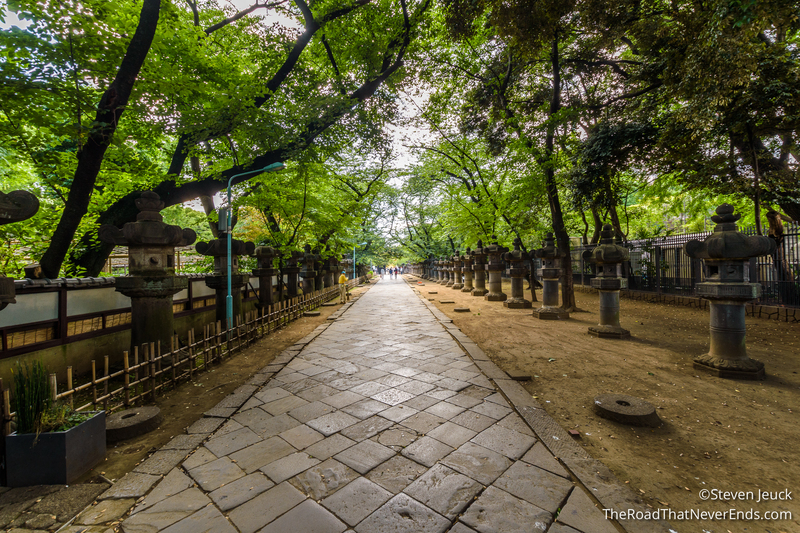 We walked the grounds and contemplated our fortunes before heading back to the metro line. 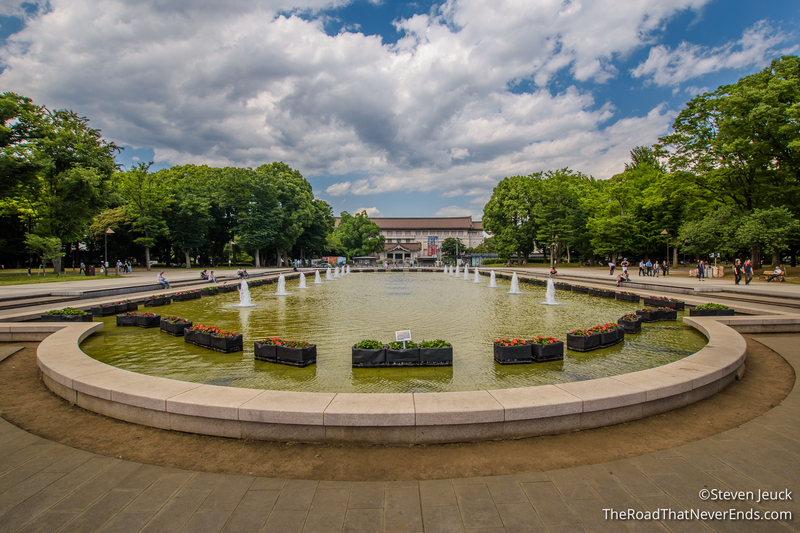 Ueno Park – The park is home to the zoo, the Tokyo National Museum, the National Museum of Nature and Science and many more museums – most of which are closed on Mondays. We instead walked around, checked out various statues. 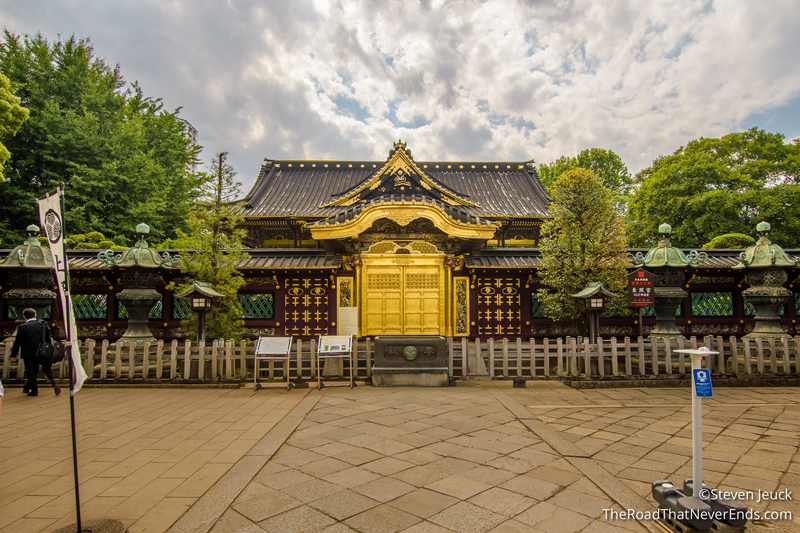 We had one last temple to go to there, the Ueno Toshogu Shrine. By this point, we have been templed out for quite some time, so our visit was brief.